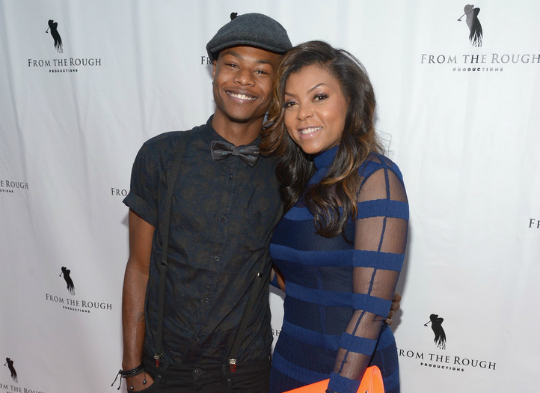 Washington native Taraji P. Henson is making headlines on Monday. 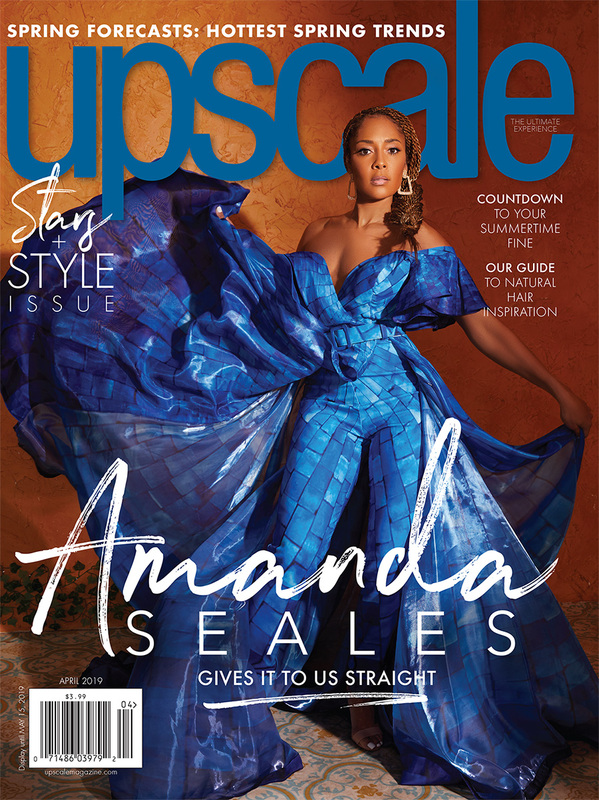 The “Empire” star told Uptown Magazine that she’s planning to send her 20-year-old son, Marcel, to Howard University, a historically black school in the District — because she says he was racially profiled when he visited University of Southern California. “My child has been racially profiled. He was in Glendale, California and did exactly everything the cops told him to do, including letting them illegally search his car. It was bogus because they didn’t give him the ticket for what he was pulled over for,” she told the magazine. Originally from Southeast D.C., Henson is also a Howard University alum — the school enlisted her to be a grand marshal during the homecoming parade in 2013. According to a Post magazine profile of the actress, Henson originally attended North Carolina Agricultural and Technical State University, pursuing a degree in electrical engineering. But after she failed pre-calculus, her father urged her to consider Howard’s theater program, since she dreamed of being an actress.